We are living in the time of revolution, evolution, and change. So why not revolutionize our airports, after all they serve as gateways to the world. What better way to make the airports bright, sleek, and trendy than an LED Modified Airport. An LED display is the “new thing.” It is the newest kid gifted by Science and it has surprised us with its various uses. 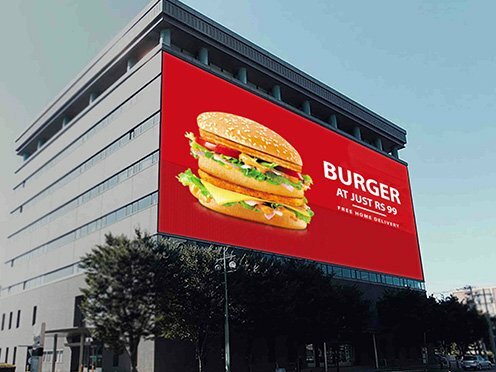 Until now all we could think of was outdoor publicity and advertising when we thought of an LED display. 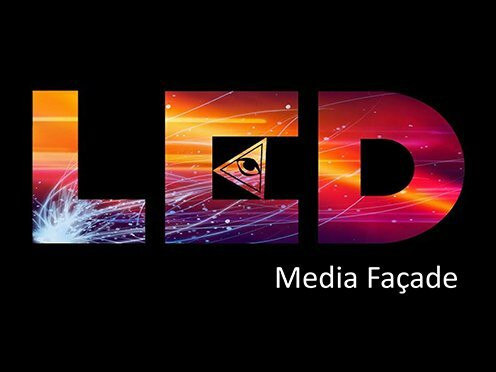 But, let’s think big; let’s take it to the next level with Indoor LED Displays. It’s time to change. How can we modify our airports with the help of Indoor LED Displays? The answer lies in the question. Airports are the gateways that connect us to the world, so why not make it modern! 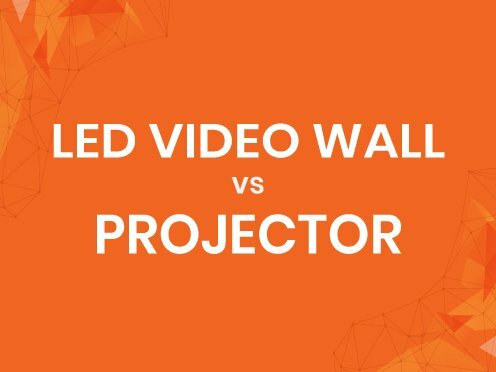 How can an LED Display be used indoor? What is its purpose, and who will benefit? An Indoor LED Display can be used in the same way like an outdoor led display. Airports can use them to display announcements, notices, and alerts. The display screens can easily be used for attracting on-screen ads. People will enjoy watching anything on these high quality babies. So, why not use these screens for generating revenue through advertisements? 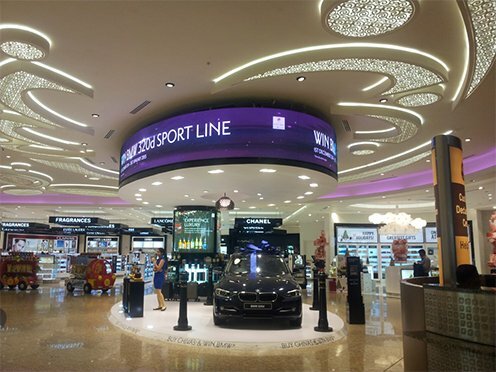 The duty free shop today uses an LED display for featuring its products. It is a win-win situation. The airport earns the revenue, the people buy branded and original products at a reduced price form these shops and get entertained in the waiting lounge.